On Wednesday, November 28, 2018, Virginia "Ginny" Maynard passed away at the age of 88 at Woodland Oaks Nursing Home in Ashland, KY. Ginny was born December 20, 1929 in Glenhayes, WV to Jesse (Sammons) and James Frank Branham. Ginny was a long time resident of South Point, OH and Glenhayes, WV. She was a homemaker and enjoyed gardening, sewing, and crafts. 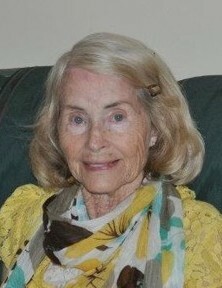 She was a 1948 graduate from Fort Gay High School. Ginny was also the oldest living member of the Glenhayes Baptist Church. Ginny is preceded in death by her loving husband, Billy D. Maynard; her brothers Charles Branham, Jack Branham, and Tommy Branham; and her sister Frances Butterworth. She is survived by a son and daughter, Chuck (Terri) Maynard and Joni (Brad) Upton. Ginny is also survived by 2 grandsons Andy (Jen) Maynard and Issac (Jenny) Lusk; one great grandchild Emilia Morgan Maynard; brother Douglas Branham; and sister Peggy Ann Wilson. Funeral services will be conducted Saturday, December 1, 2018 at 1:00 PM at the Young Funeral Home Chapel with Brother Ron Maynard officiating. Burial will follow in the Maynard Cemetery at Lost Creek. Friends may visit the family on Saturday, December 1, 2018 from noon until time of service at the Young Funeral Home Chapel. In lieu of flowers, expressions of sympathy may take the form of donations to Glenhayes Baptist Church or Alzheimer's Foundation of America. 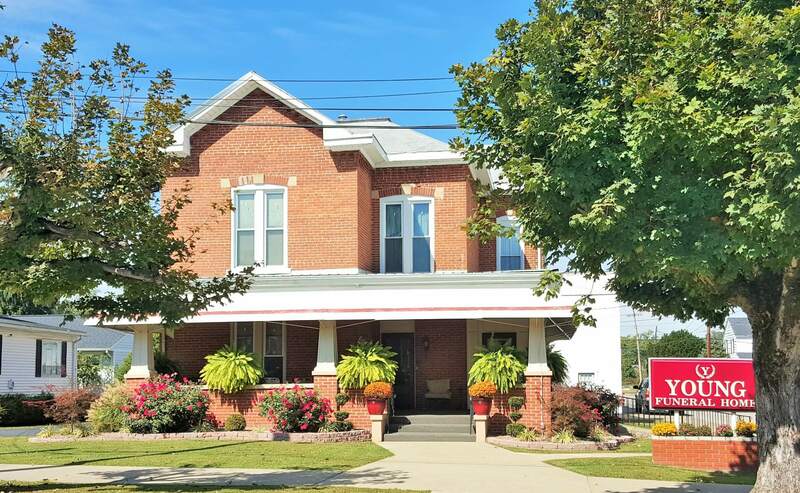 Young Funeral Home has been entrusted with the care of Ms. Maynard.